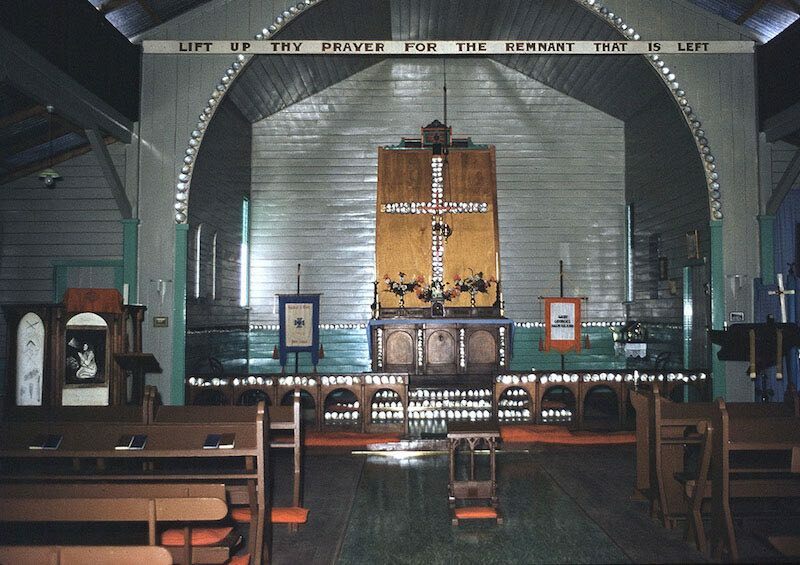 Church interior, 1950s. Originally built by Melanesian patients, this was the main church on the island. Photo by Doctor Morgan Gabriel. 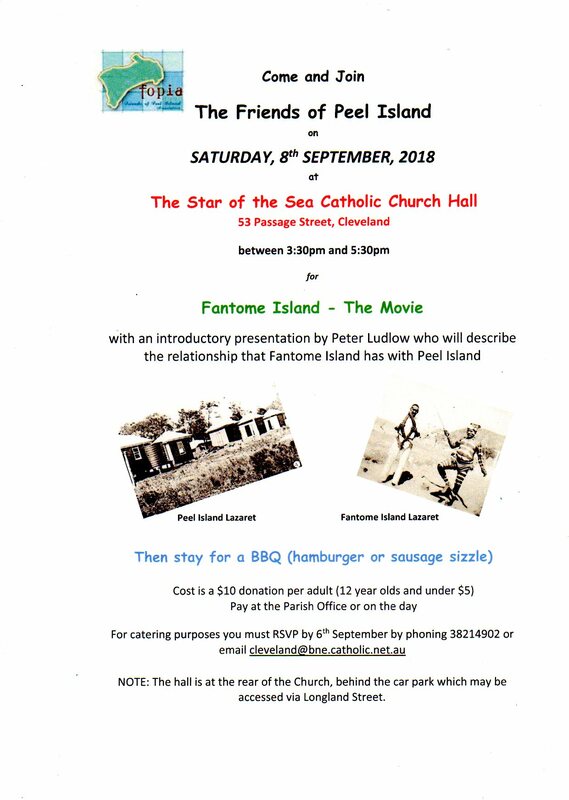 However, I think it is more likely the church interior was at Fantome Island and not Peel. Comparing the external and interior images, it is obvious that their dimensions do not coincide. 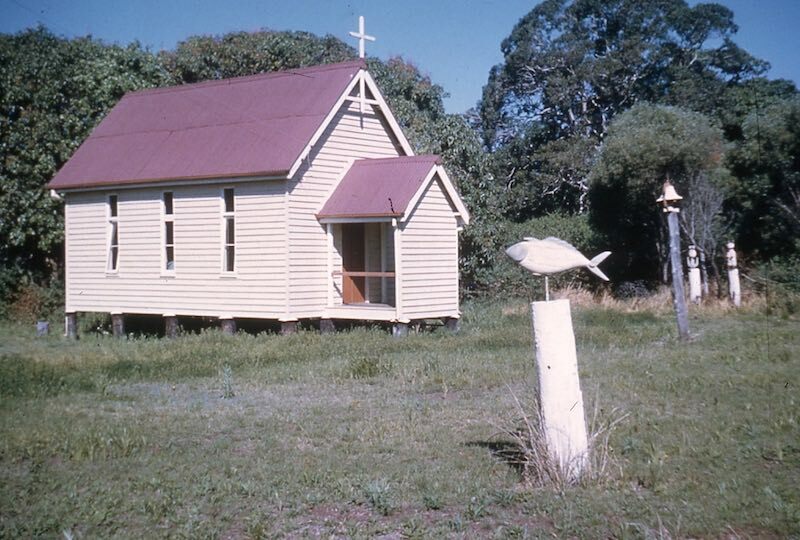 Peel Island Lazaret – c.1955 – Anglican Church. Photo by Doctor Morgan Gabriel. Doctor Gabriel did visit both Peel and Fantome Islands as part of his medical duties, and as such did take both photos. However much later the church interior may have been mistaken by others for Peel and not Fantome.